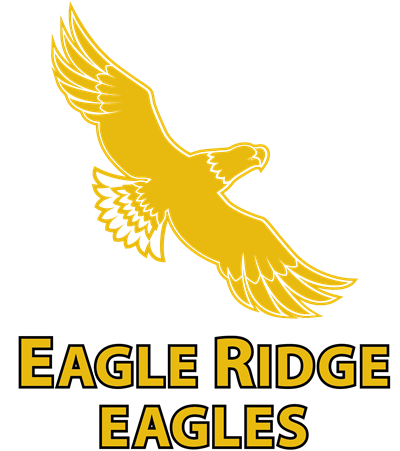 Welcome to the website of Eagle Ridge PTSA (Parent, Teacher, Student Association). We strive to enhance the Eagle Ridge school experience for all our members through communication, encouragement, sharing information, events and advocacy. We welcome all parents, students and staff of Eagle Ridge to become members/renew membership with us. 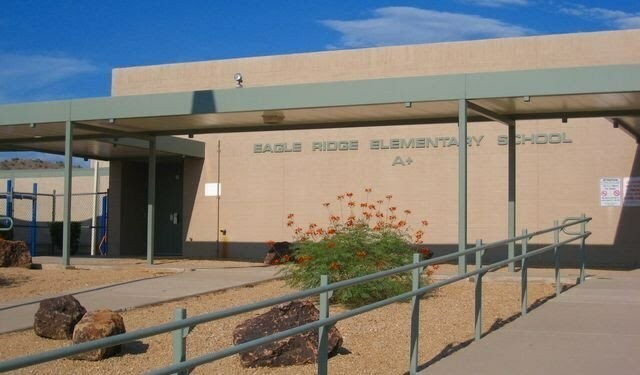 The fee of $5 per person per year allows us to create events, provide training and incentives for learning/growth, and partner with the state PTA to achieve the best of Parent-Student-Teacher environments for Eagle Ridge Elementary School. This website is a volunteer-created site and is not an official PVSchools District website. Have suggestions on items to add to our page? Contact us! This website will be updated on a regular basis, so be sure to check back often!